THREE SA AWARD WINNERS ANNOUNCED AT UDIA NATIONAL AWARDS FOR EXCELLENCE! The winners of the prestigious Urban Development Institute of Australia’s National Awards for Excellence were announced at a gala dinner event on the Gold Coast last night. 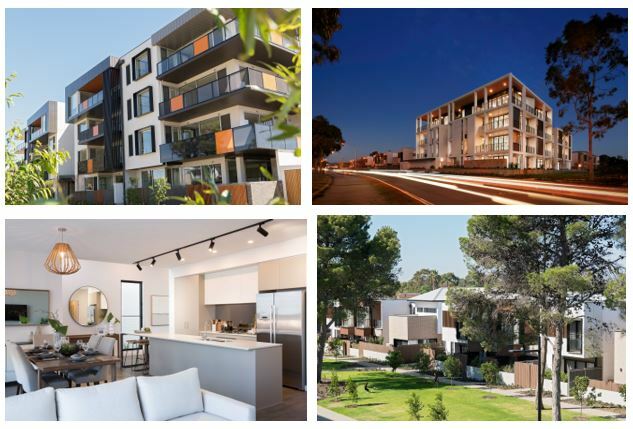 Once again South Australia shone on the national stage with Commercial & General taking out the Award for Medium Density Housing for their work on West. 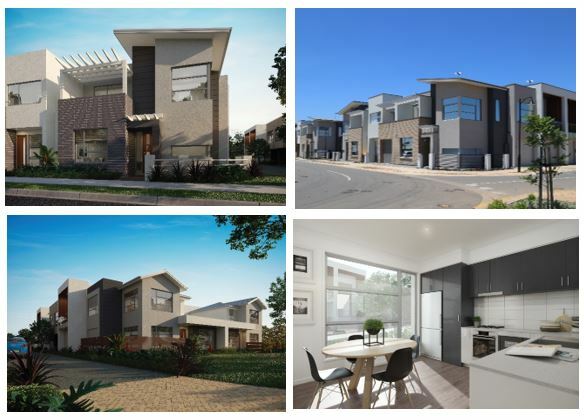 Salisbury Council and Rivergum Homes also partnered to deliver an impressive win in one the Awards most important categories - Affordable Development - with their Jewel Living project. 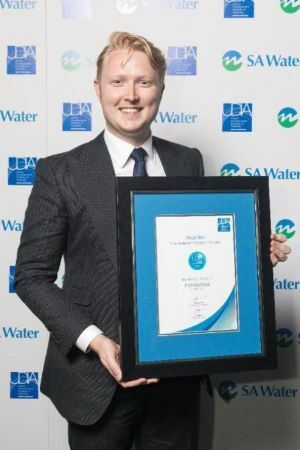 In the individual award categories UDIA SA Stuart Main Scholarship winner Nick Grear won the Young Leader's Award, completing a back to back win for South Australia’s young talent. “Every year the competition gets tougher for the nation’s most exclusive awards, and this year’s outstanding finalists were no exception,” said UDIA National President, Darren Cooper. The UDIA in South Australia is extremely proud of all of its winners and entrants - congratulations!